The very first episode of Musonomics is here! 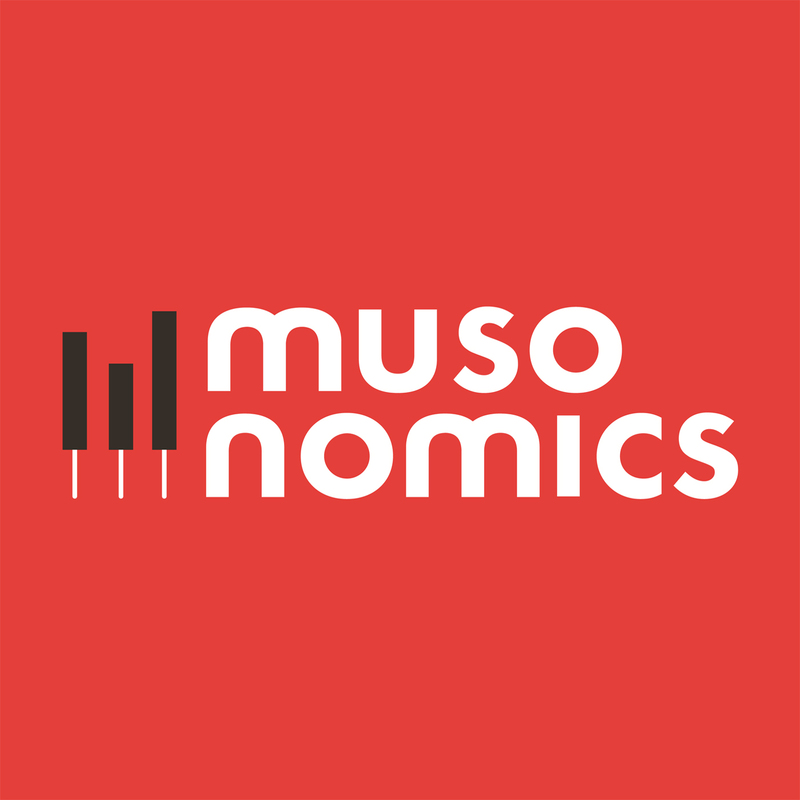 We’re very excited to share the first episode of the Musonomics podcast. 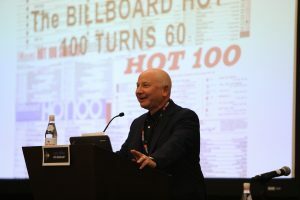 In this episode we’ll delve into the current state of physical music retail in a conversation with James Donio of the Music Business Association. Then we’ll hear about Record Store Day, how it started and what it means to the vinyl industry from co-founder Michael Kurtz, and lastly we’ll talk about what the future of the industry looks like with Russ Crupnick of MusicWatch. One of our songs this week was provided by Dedric Moore’s band, Monta At Odds. The band’s new album, Robots of Munich, is available via Haymaker Records. If you like the rest of the music from this week’s episode, you can listen to it whenever you like on our Spotify Playlist. You can find the Musonomics podcast on iTunes or Soundcloud. If you like what you hear, please subscribe — and give us a great review on iTunes! Your reviews will make a huge difference.